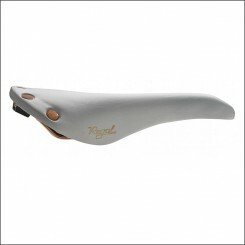 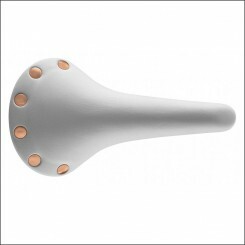 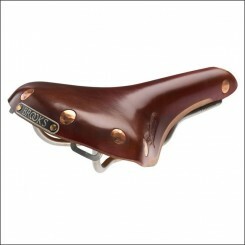 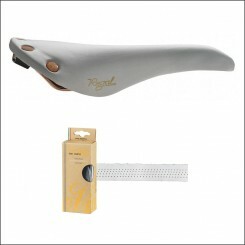 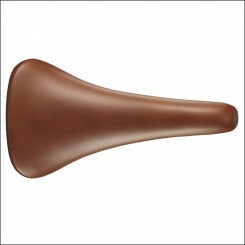 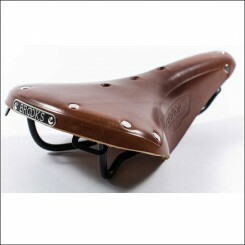 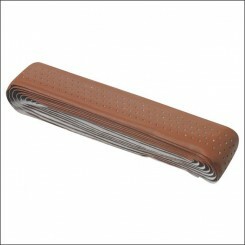 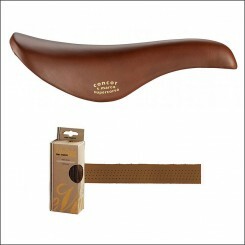 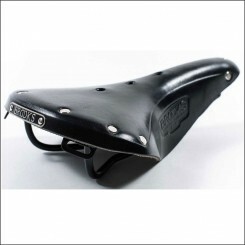 Are you looking for a bicycle saddle? 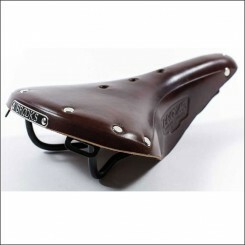 Look no further because we have a very wide selection of urban saddles from Brooks, San Marco, leather saddles, fixed gear saddles, lightweight saddles, San Marco Superset saddles with handlebar tape in the colors brown, black, white and more. 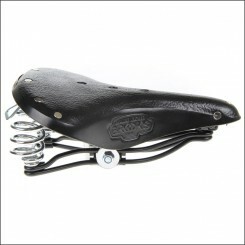 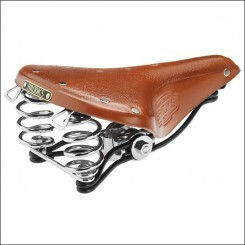 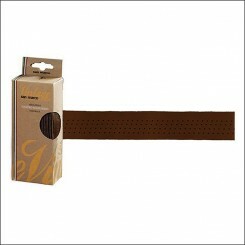 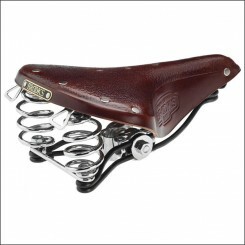 Check them out in the category saddles from The Bike Messenger.